©1947 Better Publications, Inc. (P)2006 Blackstone Audio, Inc.
Not Lamour's best work, but then the narrator leaves a lot to be desired. Changes of inflection in the middle of a sentence makes listening difficult. His attempts to dramatize are usually overdone. He does have a good voice, but is NOT a good reader. 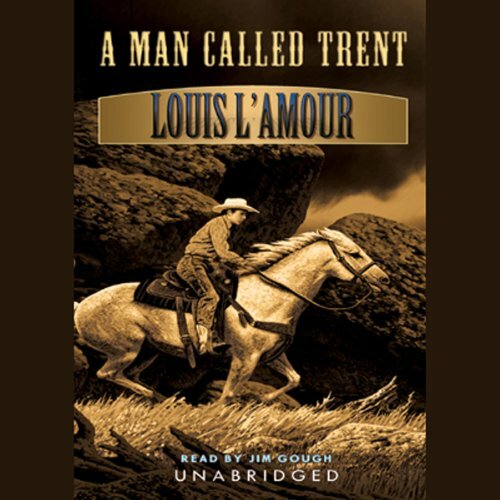 Louis L'Amour is great, but the narrator of this particular book is terrible. I'd definitely look for another L'Amour before this one.